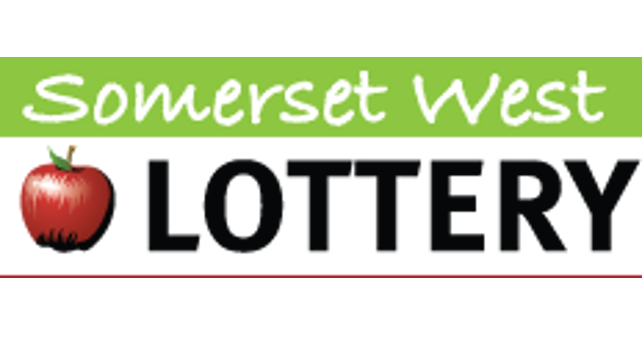 GOOD causes in Taunton Deane and West Somerset are being encouraged to sign up to benefit from the new Somerset West lottery jointly set up by the respective Borough and district councils. The lottery was officially launched today (May 16) at the Council Chamber at West Somerset House in Williton and The Albermarle Centre, Taunton. From every £1 ticket sold, 60p will go to charities, voluntary organisations and other good causes that work in the area, while players of the lottery can win a £25,000 jackpot, plus smaller prizes. Good causes who want to benefit can register now at www.somersetwestlottery.co.uk The website is also where residents can buy tickets, from June 13. The first good cause to sign up for the Somerset West Lottery was Engage. 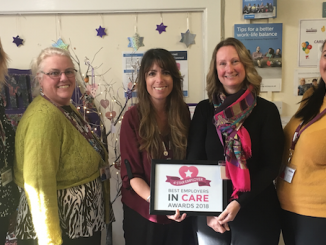 The charity’s Chief Officer, Katrina Midgley, said: “We were keen to support the lottery not only for the benefits it can bring to us as a charity and our work but also for the benefit it will bring to the area of Taunton Deane and West Somerset. Simon Lewis, Assistant Director for Housing & Communities for both councils, encouraged leaders of good causes to sign up to benefit from the lottery. The Somerset West Lottery first draw is Saturday 29 July 2017. From each £1 ticket, 60p goes to local good causes, 20% goes to the prize fund, and the balance meets running costs and VAT. The lottery management company, Gatherwell, has been appointed to run the scheme, having already launched similar lotteries elsewhere.